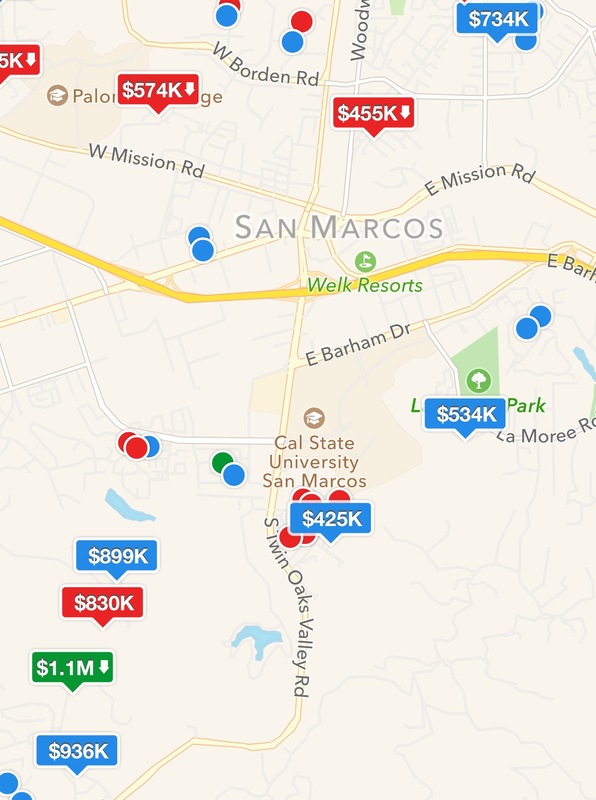 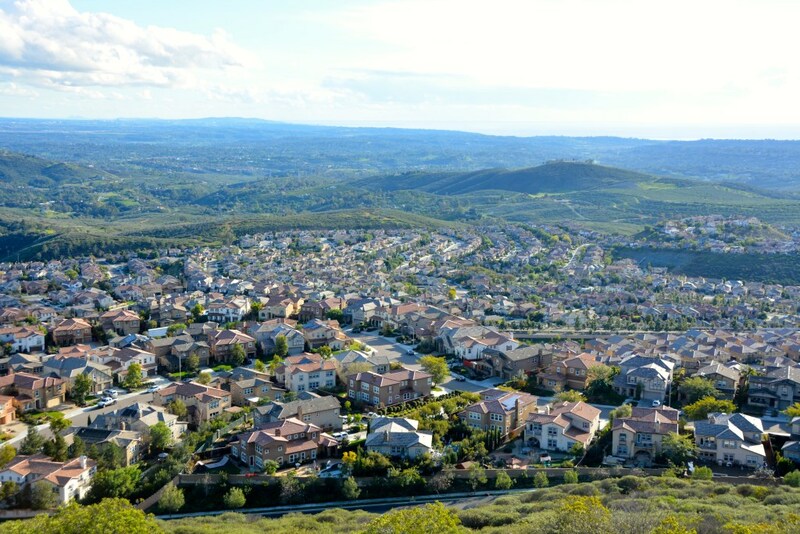 So how is the Real Estate Market in San Elijo Hills? 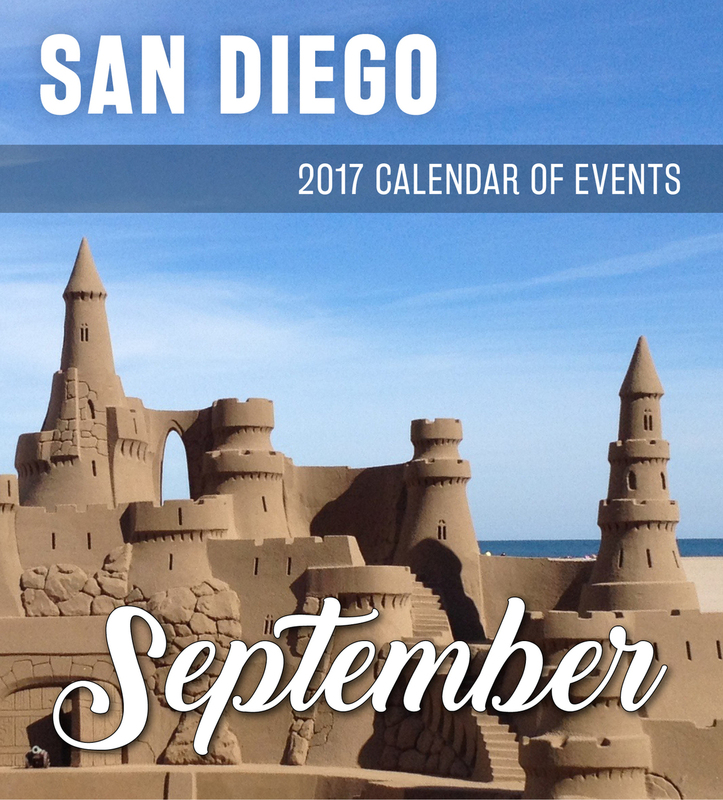 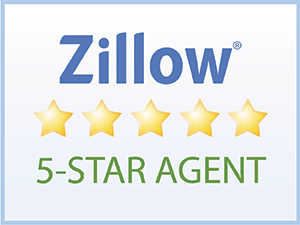 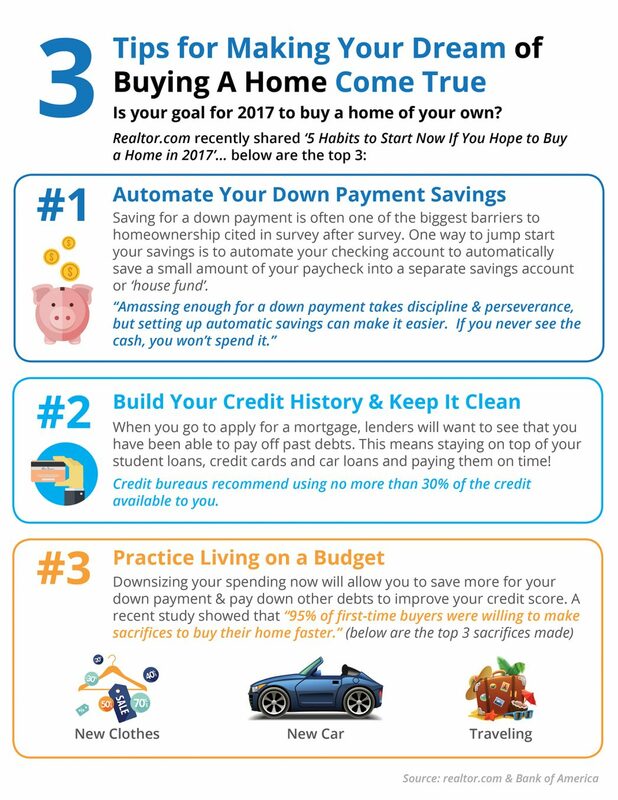 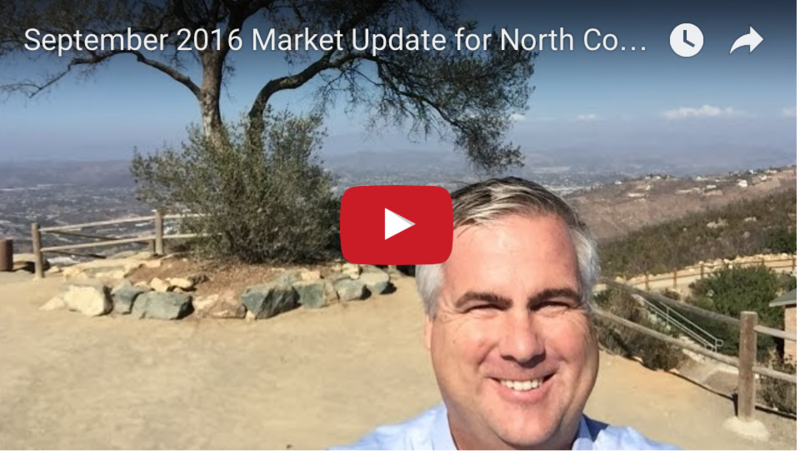 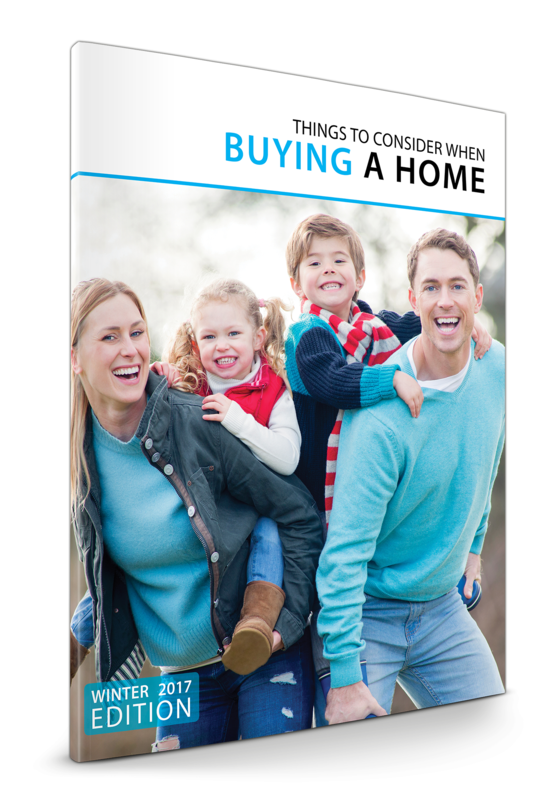 Are You Thinking About Buying a North County Home? 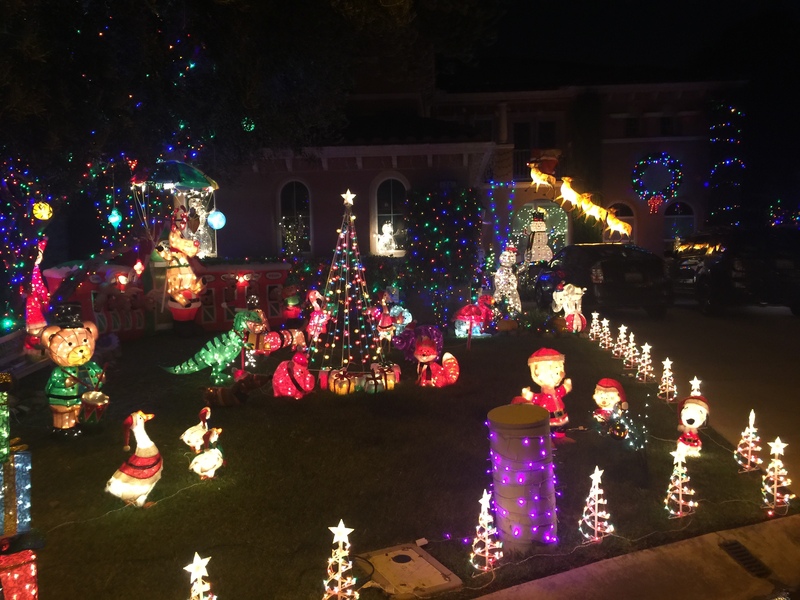 Make sure to visit these North County San Diego Locations for amazing holiday lights spectacles this year!